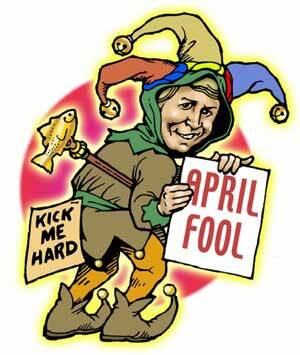 Funny Prank Funny Trick April Fool's Day Funny Computer Pranks: Tease Your Friends..!! 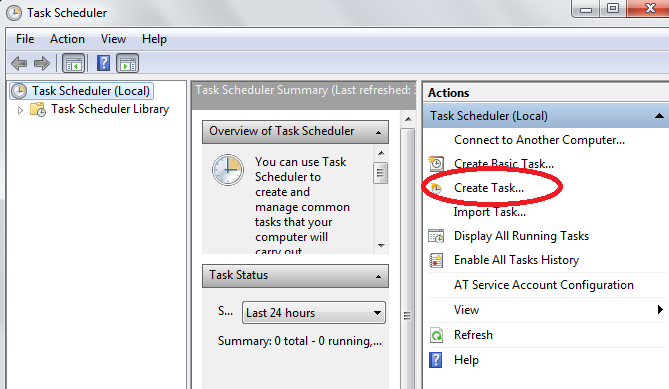 >>You can use Windows Task Scheduler to send your friends or mates mysterious messages. Many people aren't even aware of this program so they won't know where the messages are coming from or how to turn them off. 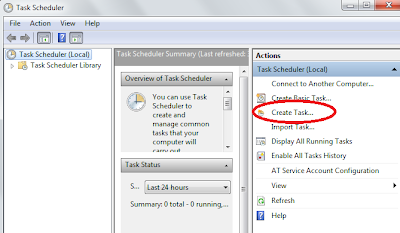 For Windows 7 Press Window Key & Type in Search-Bar "Task Scheduler"
>>When the program pops up, click on "Create Task" and in the "General" tab, give the task a name and description. Then click the "Triggers" tab, click "New," and select how often you want your message to pop up (i.e. after every 10 minutes..!! 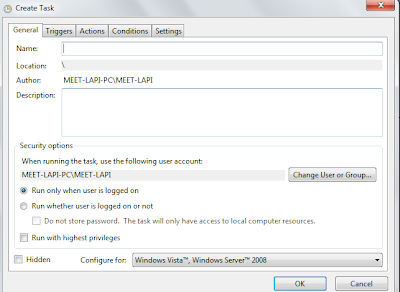 ), and when you want the task to start and end. >>Lastly, click the "Actions" tab, click "New," and choose "Display a message." Type your message in the box below. You could simply put "April Fools!" or write"You got Hacked..!!". Click OK.
>>At the specified times, your messages will pop up. 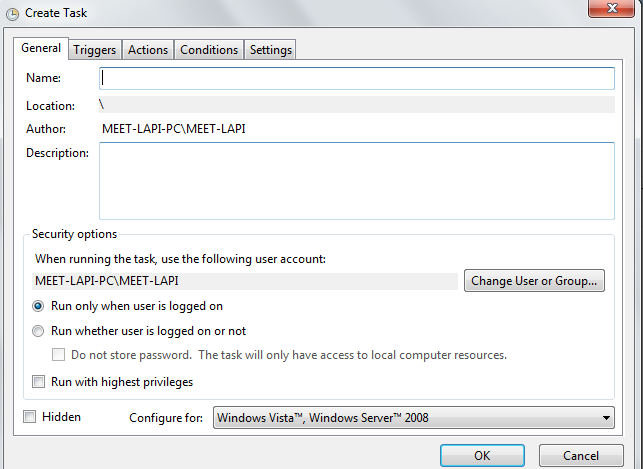 NOTE: To reverse your prank, click the task name box for the message you created. To delete it, double-click on it and then look on the right hand side of the screen for "delete." It may not disappear unless you refresh it. 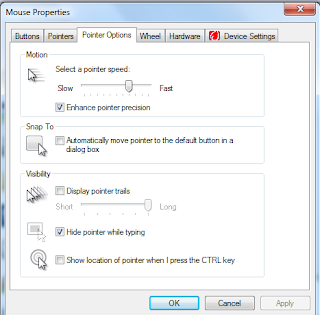 >>Go to Start > Settings > Control Panel > Mouse > Pointer Options, and change the mouse pointer to the slowest speed. If your victim isn't very computer-savvy, and doesn't know about this setting, they won't understand why their cursor is suddenly moving slower than a snail! If you can access the victim's computer anytime before April Fool's Day, go into their Outlook calendar and set up some random appointments for far into the future (several years into the future so they won't notice them). Then set them to give automatic reminders on April 1st. Make them as goofy as possible! Change the cursor on the victim's computer. 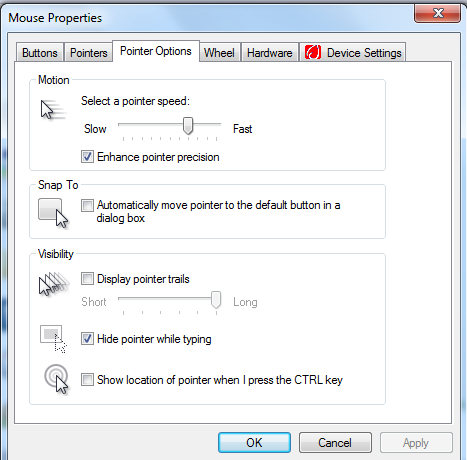 Go to Start->Settings->Control Panel->Mouse, and select the "Pointers" tab. Then change the cursor to the hourglass image. Now the victim will think their computer is stuck on a task endlessly. >> Have A Nice Day Ahead..!